Botswana is a nation of about 2 million people in southern Africa. 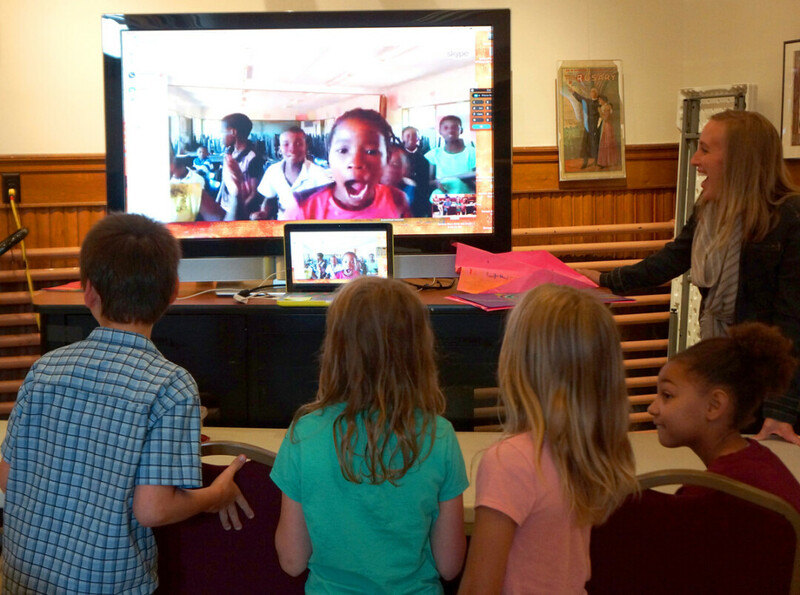 The children in Botswana connect with those in Menomonie via the Peace Corps in Botswana. The Peace Corps worker, Kirstin Benish, was a student of Weiss’ when Weiss taught at La Crescent High School in La Crescent, Minnesota. The free PAINT International program began in September and continues through Saturday, Dec. 10. The classes are full with 25 students. “It’s a very big step for the PAINT program and a really exciting opportunity for our UW-Stout students as well as our children in the area,” said Megan Steinkraus, PAINT coordinator, a UW-Stout alumna, and Menomonie elementary school art teacher. AIM is a grant-funded program involving UW-Stout’s School of Education, the Menomonie school district and the Mabel Tainter Center for the Arts. 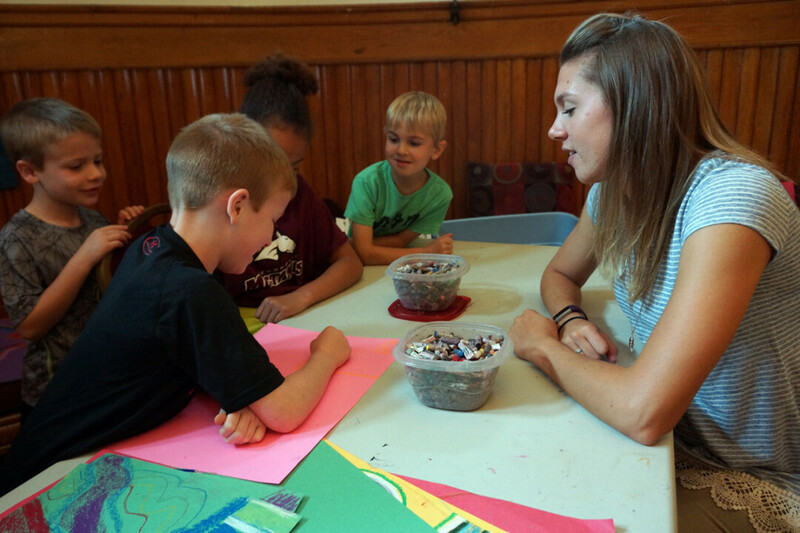 The PAINT program within AIM provides UW-Stout students in art education and early childhood education supervised teaching experience while earning a stipend. For more information on AIM, go to artsintegrationmenomonie.org.